It took us a while to publish this because we couldn't believe it's a real story. But alas, this story is real and it's ridiculous. 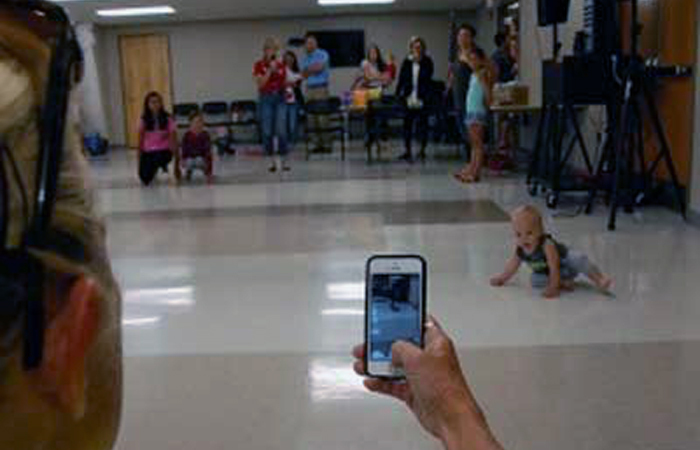 Back on July 7, the annual Baby Crawl-A-Thon was held in Lakeville, Minnesota and 10-month-old Berkley Bailey was first to cross the line in her heat. She was later disqualified -- thereby preventing her from snatching a trophy -- because instead of crawling the entire race course, she scooted. According to official rules, babies had to crawl on their hands and knees across the finish line. Oh, gurl. To quote the one and only Alyssa Edwards: "Get a grip, get a life and get over it!"